the room is part of a 3.5 apartment in a quiet neighbourhood, specially made for nature lovers. The apartment it's fully furnished, and has an open kitchen, a living room and a bathroom to share. It's half first floor, half ground-floor and has a beautiful garden with morning/early afternoon sun (perfect for barbecues). The room is furnished. washing machine and a dryer are in the basement (no plan, quite flexible, no extra costs). 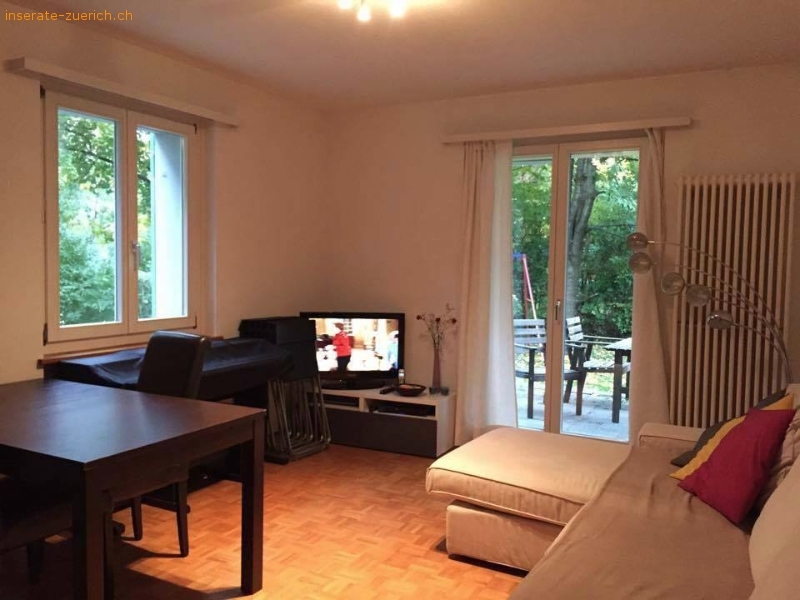 The apartment is near by Uetliberg (Schweighofstrasse, 8055) with excellent transport connections, such as, Tram 14 / 9, Train S10 and Buses 32 and 89. 10 minutes to Zürich HB / Bahnhof Altstetten. 10 Minutes to Sihlcity and 5 minutes to Goldbrunnenplatz. There is a big Migros and Denner near by. 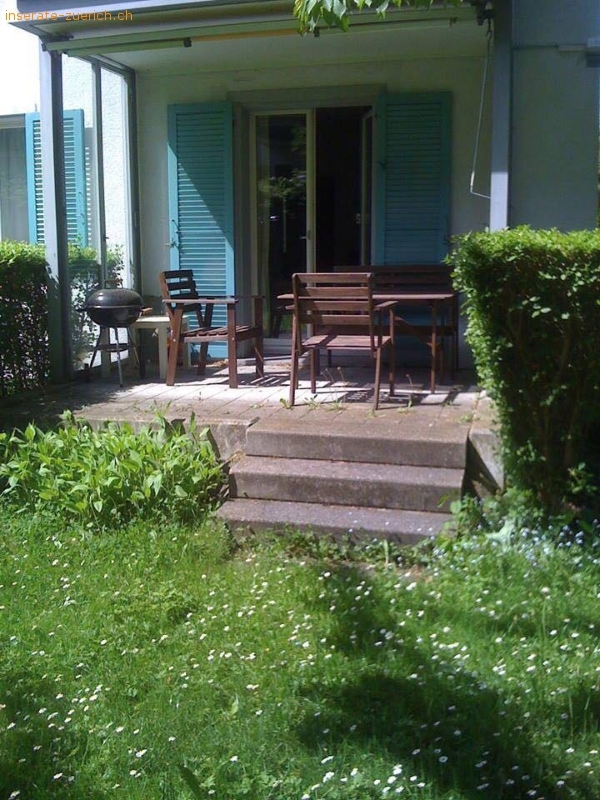 The rent is CHF 995 and includes everything except Internet. It’s necessary to pay a deposit of 2 months rent. I will be available to show the apartment this weekend and monday night, please contact me if you are interested so we can arrange a visit.